The Turmeric is a food spice. It is known as “the golden spice of life”. The turmeric boasts a large number of beneficial health effects. Its active ingredient is the “curcumin” contained in turmeric because of 2/3%. This active principle is much used for the formulation of dietary supplements with unique properties. The powder of the turmeric root has a bright yellow color and is used by hundreds of years as a rite beauty in the preparation of Indian brides. India is one of the most used spices, together with the ginger and the curry. The powder of turmeric combined with lemon juice, produces a double effect antiossidiante, which results in a beautiful uniform and young. 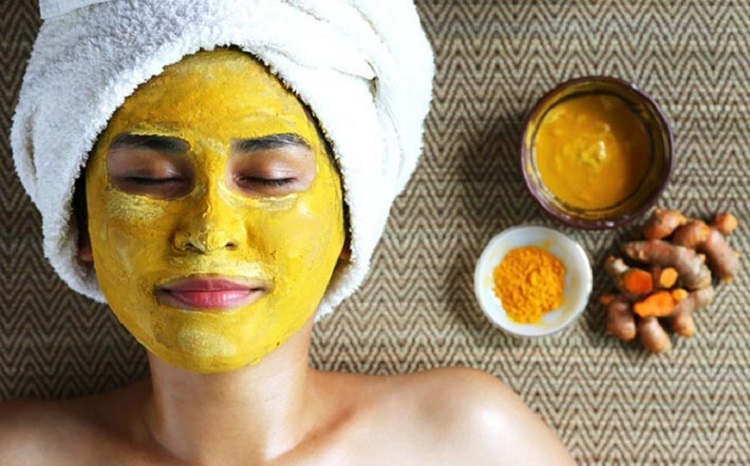 In Hindu marriages, turmeric is popular tradition apply turmeric powder to the face, neck, arms and legs of the bride, to make the skin radiant on her wedding day. As you can see, turmeric has a varied use and its features make it an excellent ingredient to be at home a recipe for an effective anti-aging mask. 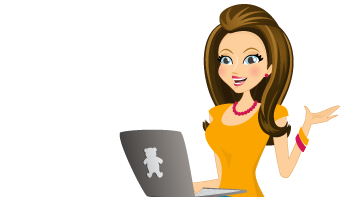 You may also like to read another article on YellovvKitty: Superfoods, you really have powers? Mix the flour and turmeric together. Add lemon juice and mix. Slowly add the milk until you have a creamy paste. Apply the mask on clean face and neck. Leave the mask for 15-20 minutes, until the skin begins to pull. Remove the mask with lukewarm water and a cloth.